Finally!! 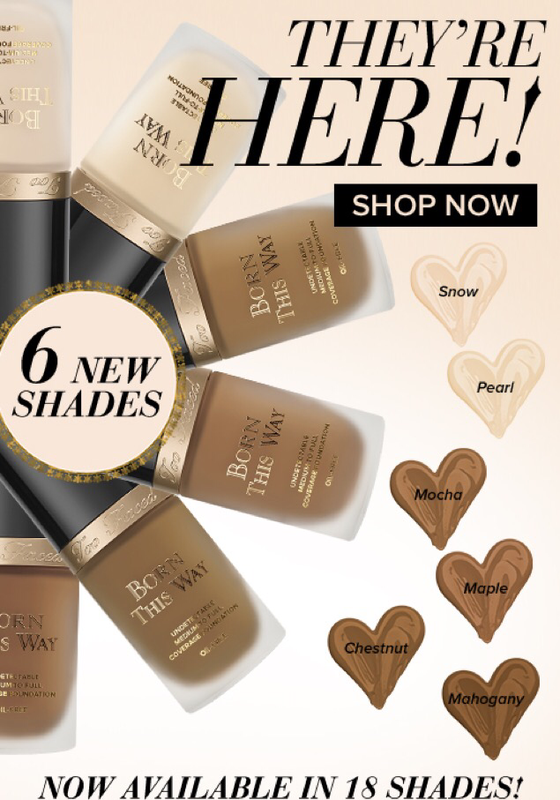 Too Faced has filled in some of those very large gaps in their Born This Way color range. If you read my review, this is what I was waiting for. If you would like to read my review you can find it here. Previous Is The Korean Beauty Craze Living Up To The Hype?